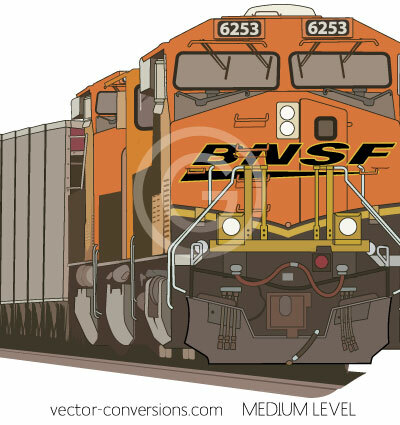 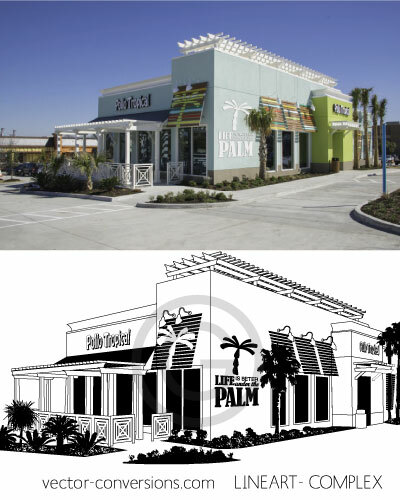 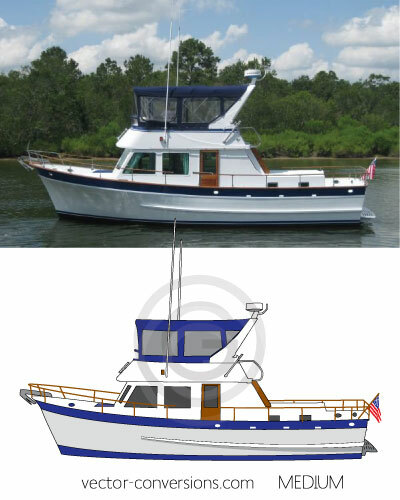 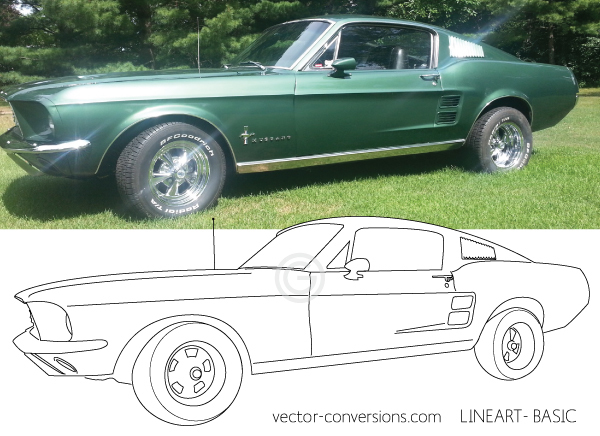 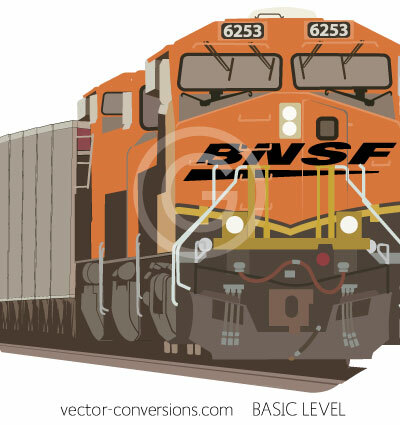 Vector graphics are drawings so when you vectorize a photograph it will be changed into a drawing. 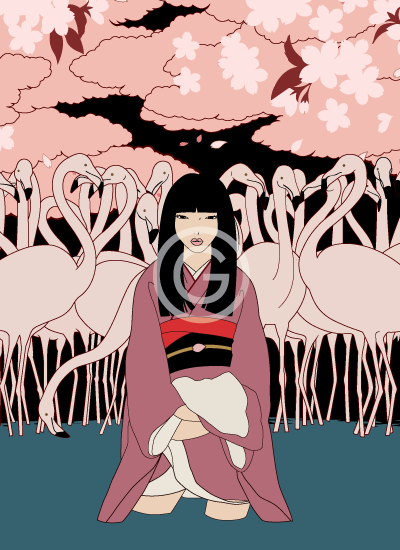 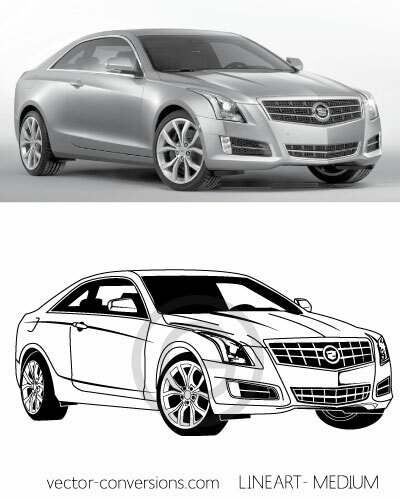 The vector drawing can be very simple line art or it may contain a lot of detail. 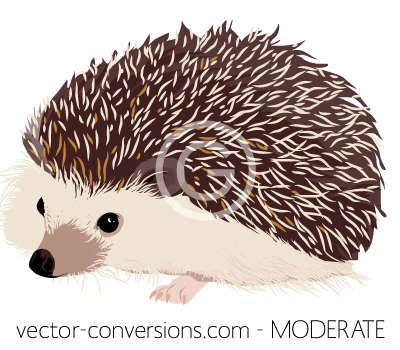 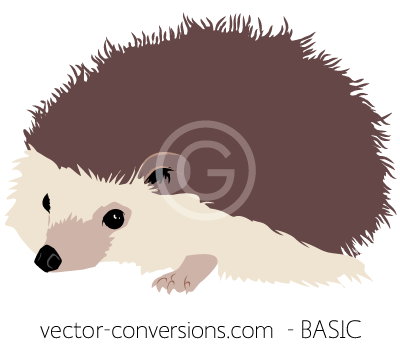 It can be 100% vector art or a vector graphic with raster effects such as gradients and drop shadows. 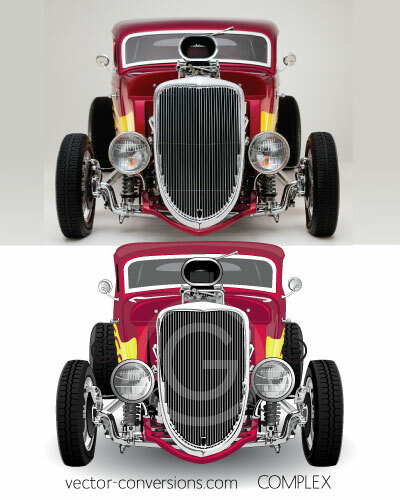 Below are samples of different levels of detail. 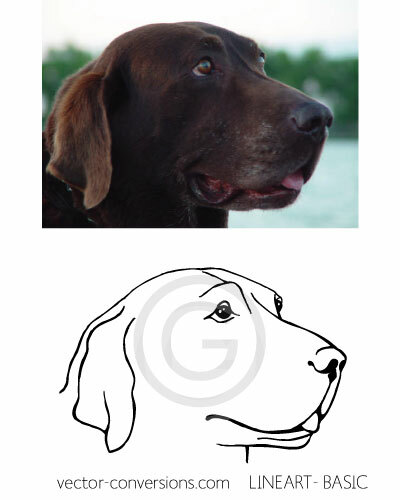 All levels: basic, medium, and complex can include color or be black and white line art. 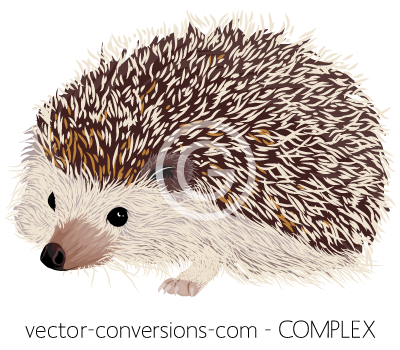 Line art vector drawing - a simple outline of major elements. 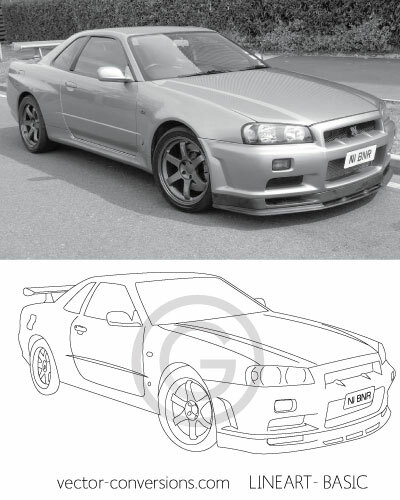 Line art vector drawing with moderate amount of detail. 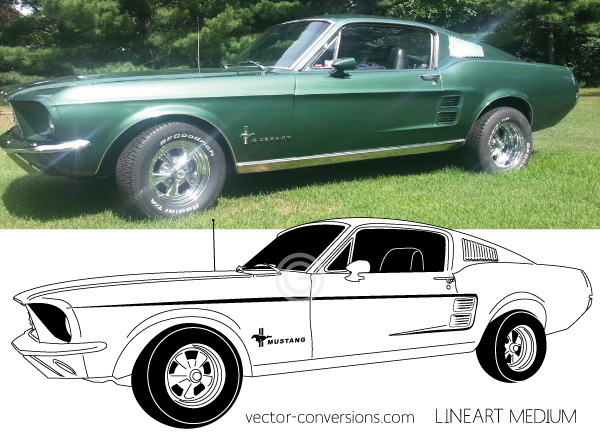 Vector color drawing of car with minimum amount of detail. 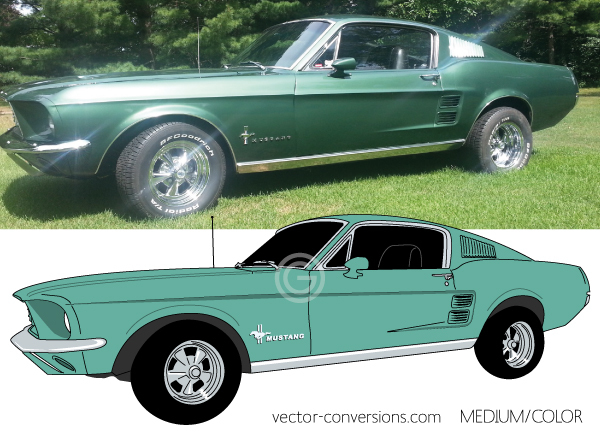 Vector color drawing of car with moderate amount of detail. 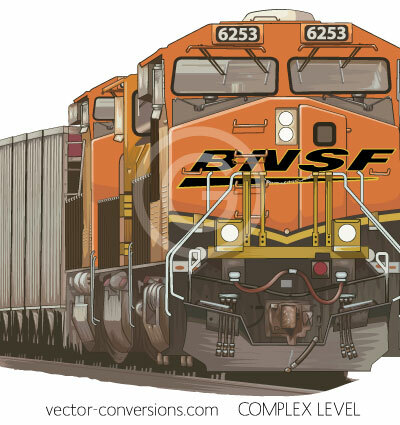 Vector conversion with a lot of detail.